22/05/2017 will be a day that we always remember both here in Manchester, and, probably, across the world. Our hearts go out to each and every person that was affected by the devestating bombing at Manchester Arena last week. 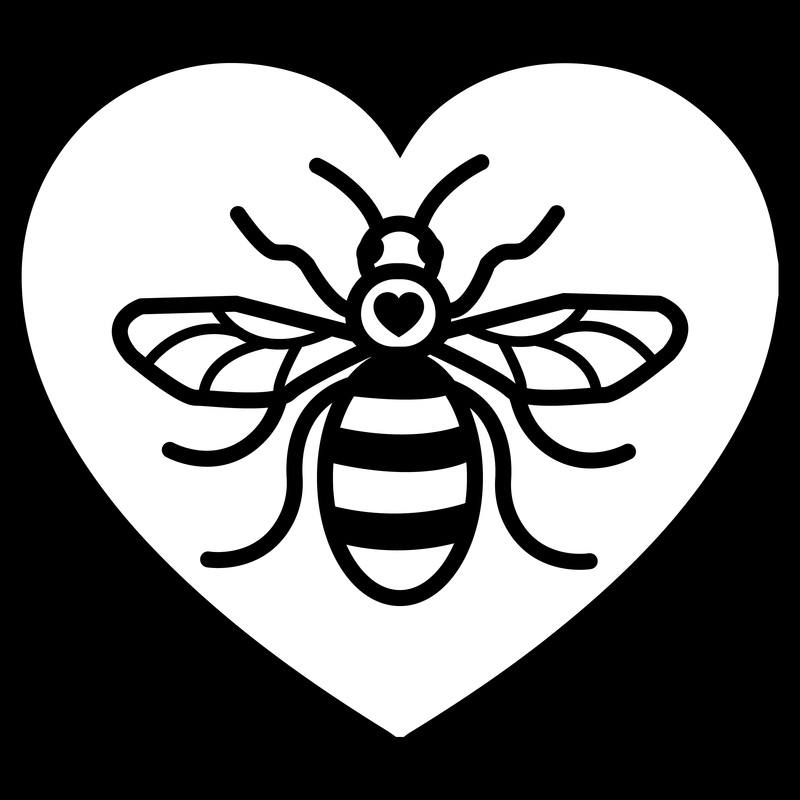 However, despite the truly awful events, the love and compassion shown means we’re prouder than ever to call Manchester our home.